*Editor’s note: While written from the point of view of the city of Santa Cruz, this article presents a good argument for a ban on plastic bags at a state level — something we are moving closer toward with AB 298. OK — banning plastic bags has reached the “copy me, copy you” stage. The city of Santa Cruz, usually at the forefront of environmental causes, became the latest, but probably not the last, local government to ban single-use plastic bags, with the 6-0 vote by the City Council Tuesday night. The ban will take effect in nine months. For a progress update at a local level, check out Statewide Plastic Bag Ban in Works | NBC 7 San Diego. 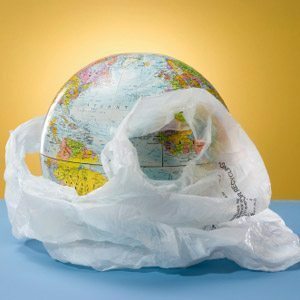 The African nation of Rwanda banned plastic bags two years ago.